Liquidz Liquor Boutique is a new walk-in liquor mart in Kondapur. Whether you're planning a date night with bae or a house party, you're going to find everything that appeases the dranks expert in you! 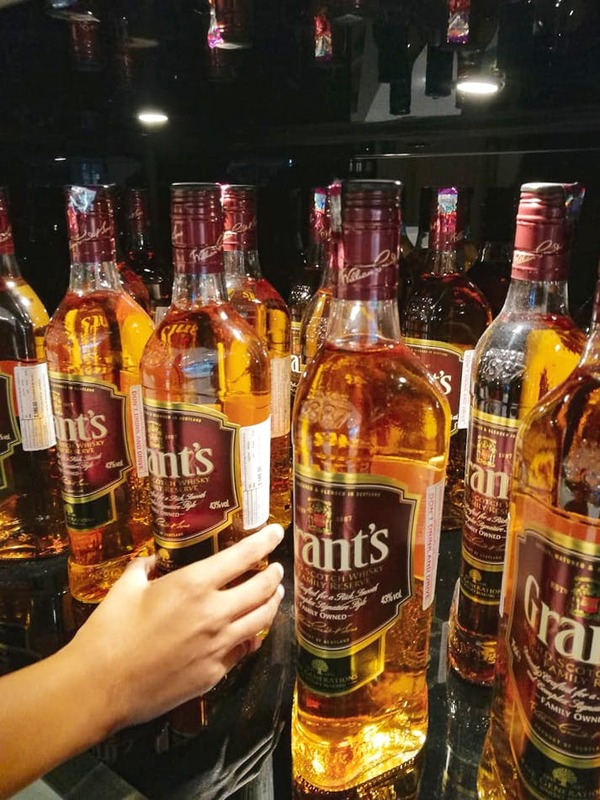 As if Sarath City Capital Mall isn't happening enough, it just got an all-new liquor boutique. Run by the same folks who own Janapriya Liquidz in Inorbit Mall, this one is nothing quite like its predecessor. It's spacious and when you step in, you are welcomed by rare bottles of Remy Martin, Glenfiddich 18 Years. A friendly hello from Bira, Corona, and Budweiser will ease you in as you familiarise yourself with Old World Wines and swanky bottles of champagne. Planning to throw a house party? You can start picking the Indian dark spirits like Old Rum (which is what we are going back for) or Indian wines like Madhura, Sula, and more. Plus, there's always Kumala, Yellow Tail, Jacob's Creek if you want to play safe. This store works wonders for gifting though as you can find well packed and gift bottles of Remy Martin, Gentleman Jack, Jack Daniels. It's quite new so a lot of bottles are still being unpacked but that it isn't stopping people from picking their choice of poison already. So, when are you going? There are no snacks or cocktail mixes like other liquor marts offer and this can be a downside for a few of us.